Made in Italy these units include a lift up perch and seperate lift up lid for access to eggs. Designed to mount on a wall they have no back plate. Each nest has a specially designed insert for protecting the egg when laid. Made in Italy these 2 tier units include a lift up perch and seperate lift up lid for access to eggs. Designed to mount on a wall they have no back plate. Each nest has a specially designed insert for protecting the egg when laid. 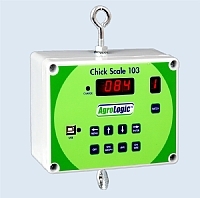 The Chick Scale electronic bird Weighers start with the Chick Scale 103A hand-held single bird scale and finish with the Chick Scale 850, which can monitor up to eight weigh plates in different houses. 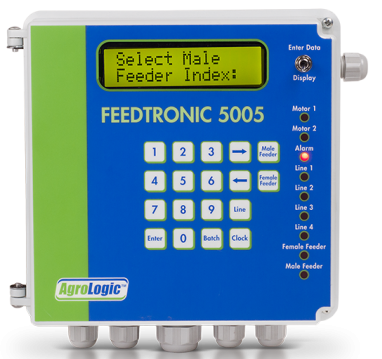 The Feedtronic 5005 is a precise electronic silo weighing system which can operate two seperate augers to feed Male and Female birds in the same shed. Operating on a real time clock this unit can also be connected to a central PC. Suitable for silos up to 30,000kg capacity on 6 legs. This dual spool winch is tradionally used for lifting poultry drinker lines up to 2000lb (900kg approx). 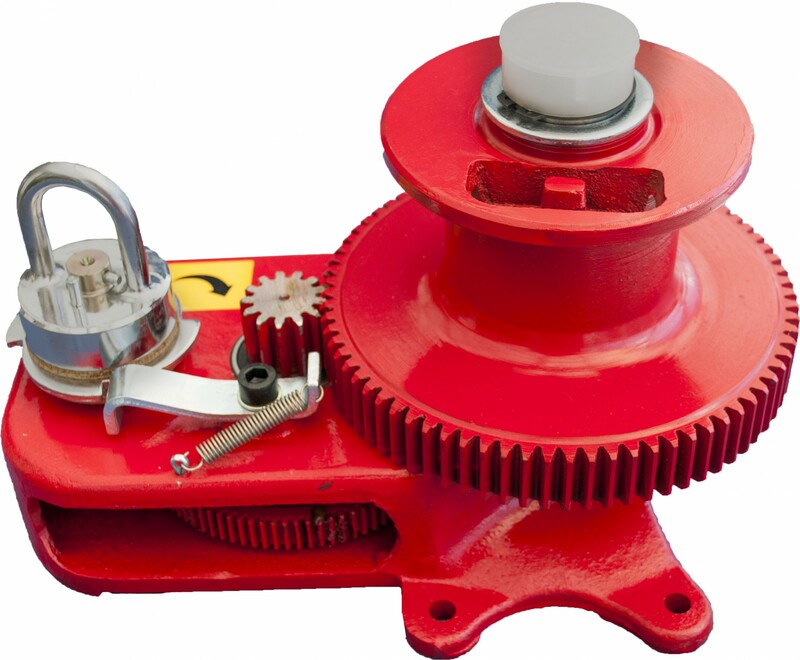 A manual winch that many users connect to a winch shaft and power or cordless drill for faster movement. 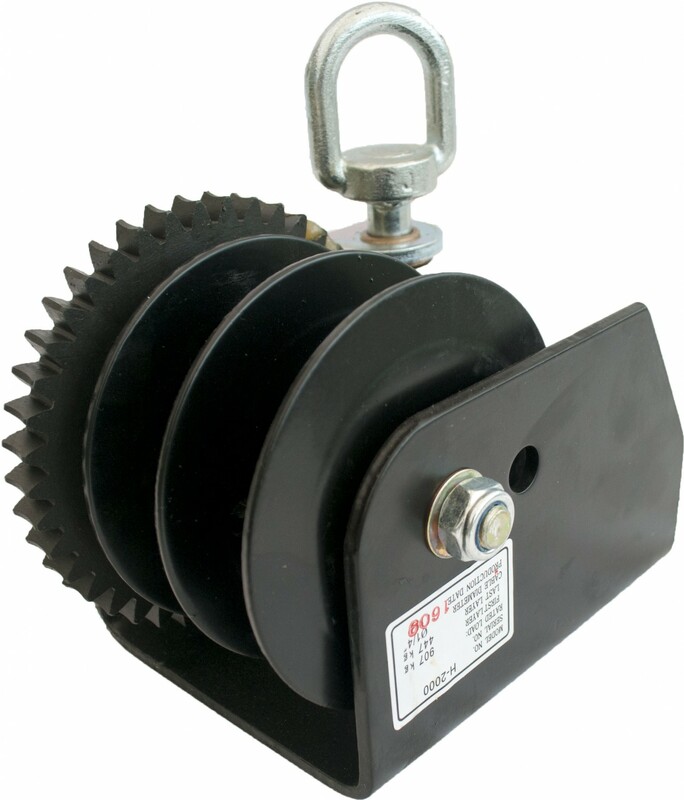 For manual lifting of poultry feeder lines this winch is rated to 3500lb (1500kg approx). Also fitted with a "D" coupling many users also semi automate this winch with a winching shaft and electic drill for fast activation.